This weekend, the House of Switzerland is staging their own Swiss-style Olympics… a scaled-down version of the well-known Unspunnen Festival which takes place periodically in the Bernese Oberland. 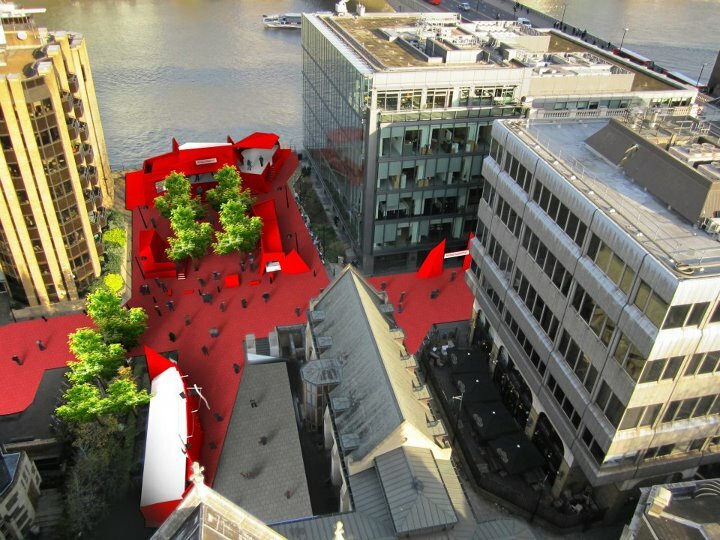 This summer, however, it’s taking place at the House of Switzerland right by London Bridge in Central London on Saturday and Sunday, starting at 10am. You can find out more about the House of Switzerland, dubbed the ‘Red Zone’ in FamilySkiNews.com’s earlier report here. This weekend’s event promises to be huge fun for all the family. Sports fans of all ages can watch and participate in the “Bernese Games”, which include the traditional alpine games of Schwingen (Swiss-style sumo wrestling), Steinstossen (“stone-pushing”… a Swiss version of the stone-put) and Platzgen (which resembles discus throwing). There’s plenty of opportunity for you to join in the games too. For starters, you can put on the special wrestling breeches for Schwingen (Don’t worry, sawdust will ensure a soft landing)! Then watch the experts participating at Steinstossen, then lift a lighter stone yourself to guess its weight. 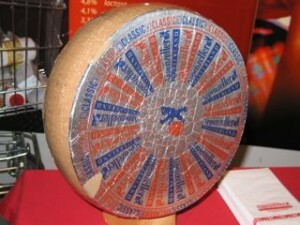 You can also join in the Käserollen (“cheese-rolling”) competition: roll a Swiss cheese over a carpet course and see if you have the skill and speed to get the cheese to its destination. Believe us, it sounds easier than it really is! There will also be live demonstrations by craftsmen from the Brienz School of Wood Sculpture, and a chance to play an Alphorn – the Kapelle Jungfrau will teach you how and show you how to gather enough breath to hold a note – then you will be up against the clock to win a prize! It all sounds great fun… rather like a Swiss edition of Total Wipeout or It’s a Knockout, and definitely an ‘Olympic’ event not to be missed. What’s more, there are fantastic prizes to be won, including a one-week family holiday in the Jungfrau region of the Bernese Oberland. 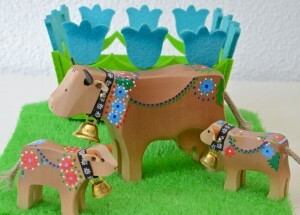 And if your kids don’t fancy joining in, there are even special fun activities laid on especially for them at the dedicated Kids’ Corner, including painting wooden cows, puppetry and playing the “Eiger Game”.